Many companies use ebooks to effectively generate leads from their websites. Unfortunately, creating an ebook isn’t easy. From planning and scoping all the way through publishing and promoting, producing an ebook requires many steps. 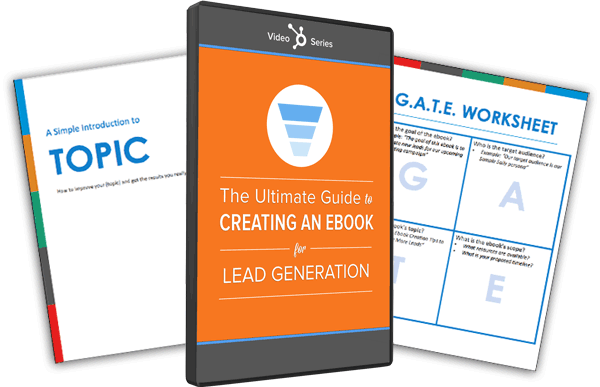 That's why we’ve put together The Ultimate Guide to Creating an Ebook for Lead Generation. Download this guide and ebook template and watch these tutorial videos so you can be well-equipped to generate leads on your website.